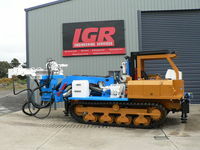 IGR Engineering Services is based in Ballarat, Victoria providing Mining Equipment and Spare Parts throughout Australia. 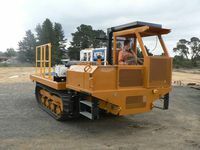 With numerous customers in Ballarat, Bendigo, Stawell, Queensland and Western Australia. 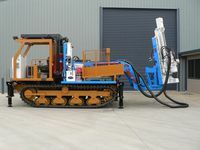 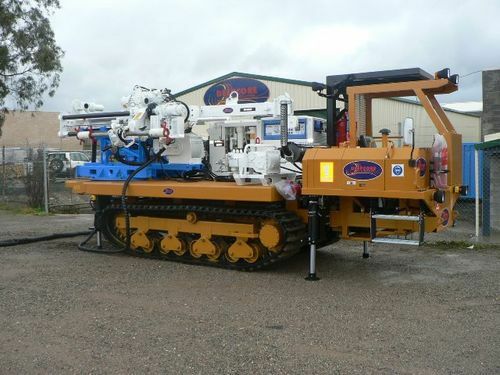 IGR Engineering have succsessfully designed and built two different types of surface and underground drilling machines for a very highly regarded client in Bendigo and Queensland. 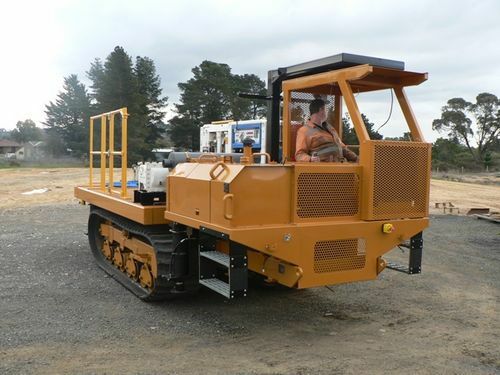 IGR Engineering Services offer an extensive range of mining spare parts and also offer a service of rebuilding mining equipment to a very high standard. Please feel free to contact us for any of your mining requirements.